In PlayMakers’ production of Life of Galileo, director Vivienne Benesch has a vision for combining the mystery and wonder of science from past and present in a unique and daring way. Benesch said that the production asks serious questions about our role in obtaining and using information for the betterment of society today—the same questions Galileo asked and based his life’s work around. However, Benesch plans to put a twist on the setting. Instead of taking place under a 17th century telescope or on old Italian streets, the action occurs within a bunker similar in style to today’s seed vaults, stretching miles deep inside the earth. 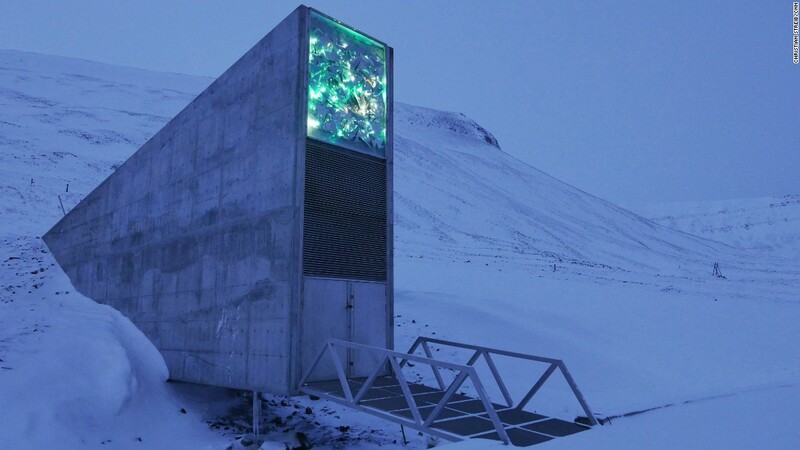 With climate change threatening agriculture and therefore human existence, scientists have responded over the past decade by constructing large underground vaults in Northern Scandinavia in order to preserve hundreds of thousands of seeds for future use. While the idea of the vaults may seem ominous, Benesch sees the vaults as a symbol of the reality of change and the challenges of a hyper-technological world. The bunker, despite its futuristic concept, is used container for Galileo’s thoughts, memorable moments, and great works of scientific exploration. The set features several banks of servers as well as an elevated, observatory-type room where Galileo spends much of his time. “We’re calling it the ‘Round Room,’ which will be both a point of observation and a point of surveillance that sort of shifts as the play goes on,” Benesch said. Benesch described the vaults as not only way to preserve the stories of the past, but as an analogy to unease or confusion about what is considered truth and falsehood, humankind’s determination to persevere and technology’s role in such things. Blue light, similar to the light that radiates from cell phone and computer screens, will be used heavily in Kate McGee’s lighting design. Benesch and Findlay will also be making use of both floating projection screens and other flat surfaces used in surprising ways. Life of Galileo will be onstage Feb. 27-March 17. Get your tickets today!